In this version: * Fixed VideoCameraModule. * Fixed issue with small DataMatrix barcodes, which sometimes could not be decoded. * Improved handling of PDF documents. * Other minor improvements and bugfixes. 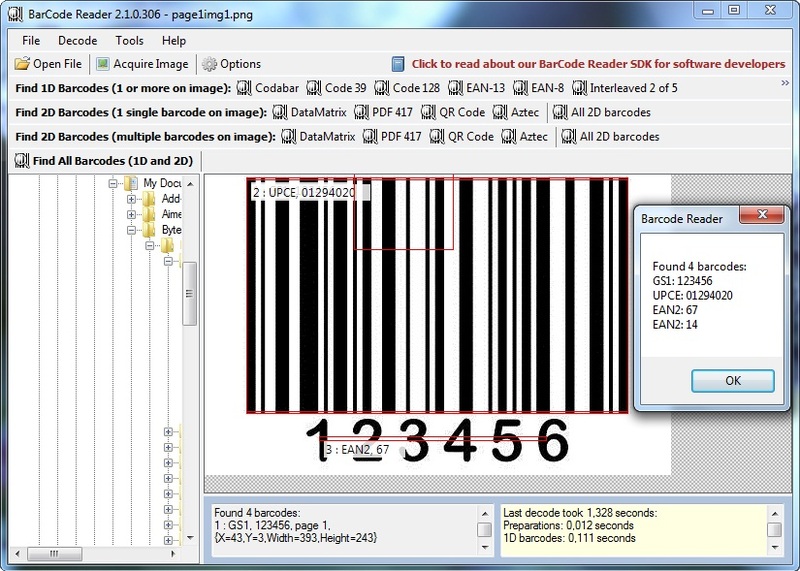 Fixed issue with small DataMatrix barcodes, which sometimes could not be decoded. Improved handling of PDF documents.